Create and share outlines, wander around town, and explore the ancient Mayan civilization with today’s collection of apps and games. PaceDJ: Music To Drive Your Running Pace ($2.99 → Free, 3.4 MB): Get a boost from your music with this fitness app. It’s ideal for runners who need a little extra motivation to go faster and longer. Unlike similar apps, PaceDJ actually helps you find the right BPM before you get started by having you answer a few personal and fitness questions. It will then determine the correct BPM based on those parameters and find songs that are within range. 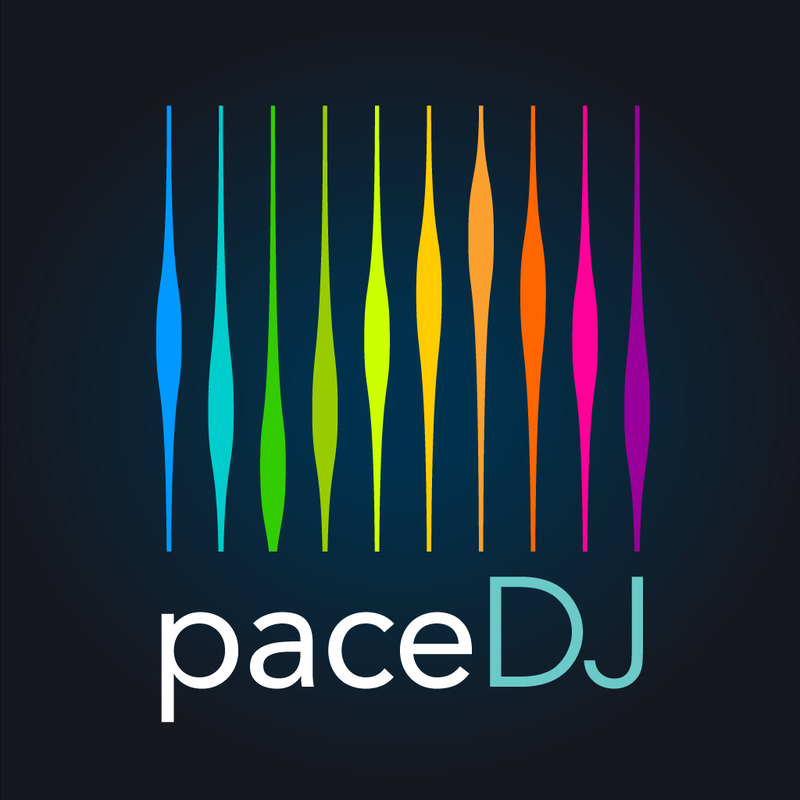 Then hit the ground running and allow PaceDJ to not only play you matched music but also track your distance and speed. 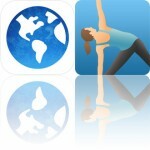 The app also includes the ability to correct BPM for songs by tapping and create interval workouts. PaceDJ: Music To Drive Your Running Pace is available for free for a limited time. It has a 4-star rating with a total of 130 ratings. 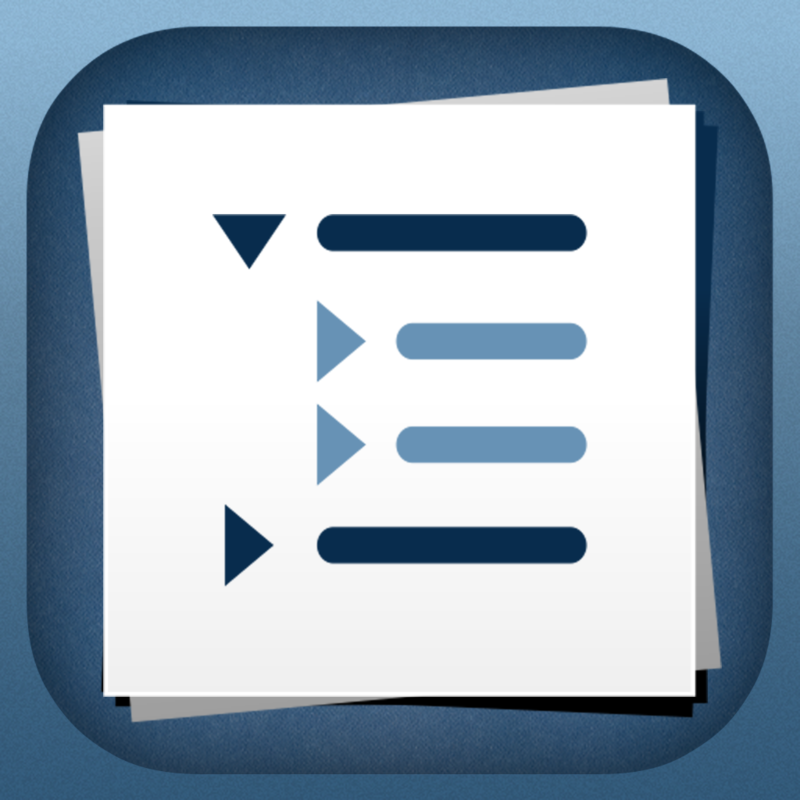 Cloud Outliner: Outlining tool with Evernote integration ($4.99 → Free, 21.5 MB): Create and share outlines between your iDevices, your Mac, and your Evernote account with this productivity app. Cloud Outliner is intended for anyone who needs a place to store and organize ideas and tasks. Whenever an idea pops into your head, just add it to Outliner. You can flesh out your outlines later on. Outlines can be edited, reorder, indented, and adjusted. You’re also able to send outlines via email, sync them across multiple iDevices using iCloud, and sync them with Evernote. 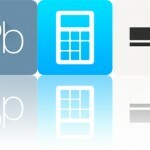 The app includes full copy and paste support, landscape support, undo and redo, wireless keyboard support, and search. Cloud Outliner: Outlining tool with Evernote integration is available for free for a limited time. It has a 4-star rating with a total of 314 ratings. 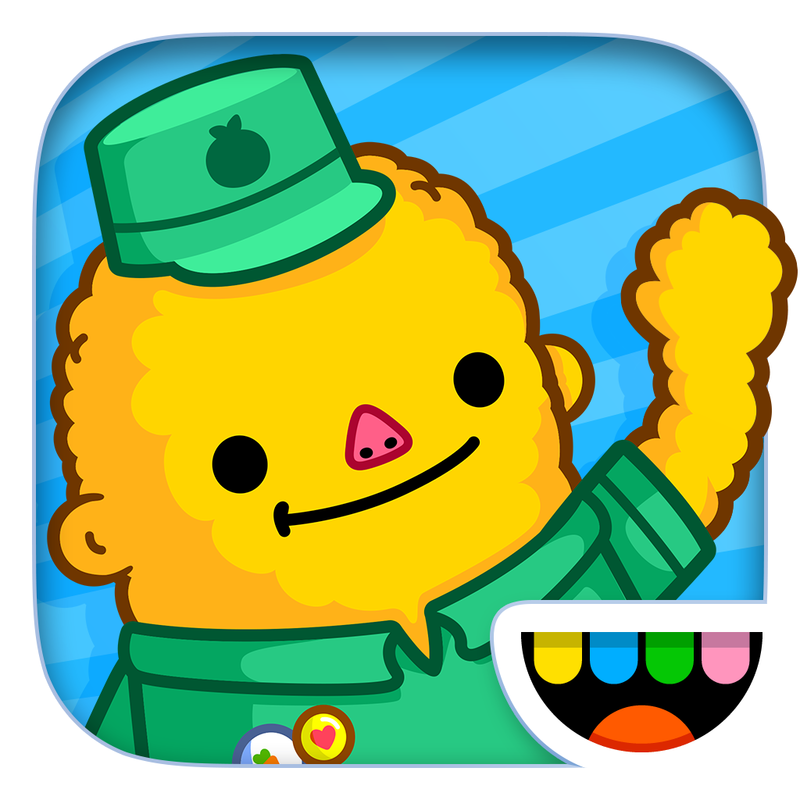 Toca Life: Town ($2.99 → Free, 69.8 MB): Your little ones can create their own adventures by making their way through an interactive town in Toca Life: Town. It’s for children with big imaginations. Anything goes in Toca Life: Town. Your children are able to move around town with just a tap. They’re able to explore the inside of restaurants and houses, go swimming in the pond, camp out in the park, or simply hang out in their room. Each location is its own mini adventure with tons of interactions to discover. The app includes a total of 21 characters and five animals to play with, and seven locations to explore. Toca Life: Town is available for free for a limited time. It has a 4.5-star rating with a total of 1911 ratings. Necklace of Skulls – The Mayan fantasy adventure gamebook ($2.99 → Free, 307.9 MB): Embark on an epic quest into the far reaches of the ancient Mayan civilization in Necklace of Skulls. It’s perfect for fans of choose-your-own-adventure books. In Necklace of Skulls, you get to create your own myth. Choose to play as a warrior, huntress, wayfarer, or sorceress, and then watch your adventure come to life as an epic novel. The choices you make throughout the story will determine your ultimate fate. Your adventure won’t be without its challenges, as you’ll confront everything from ghosts to gods, so be ready to make some big decisions and put your combat skills to the test. 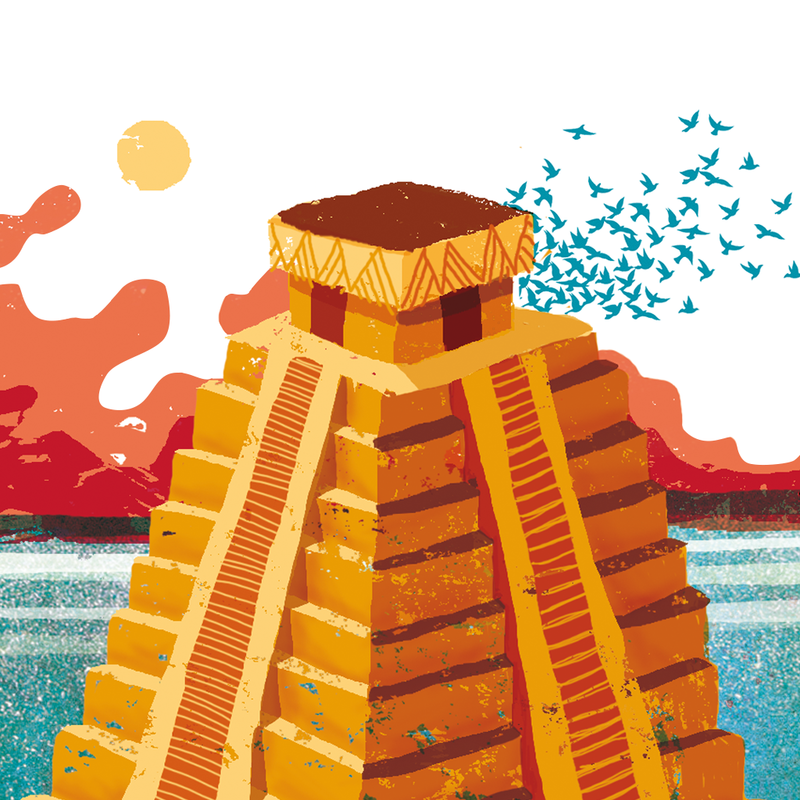 Necklace of Skulls – The Mayan fantasy adventure gamebook is available for free for a limited time. 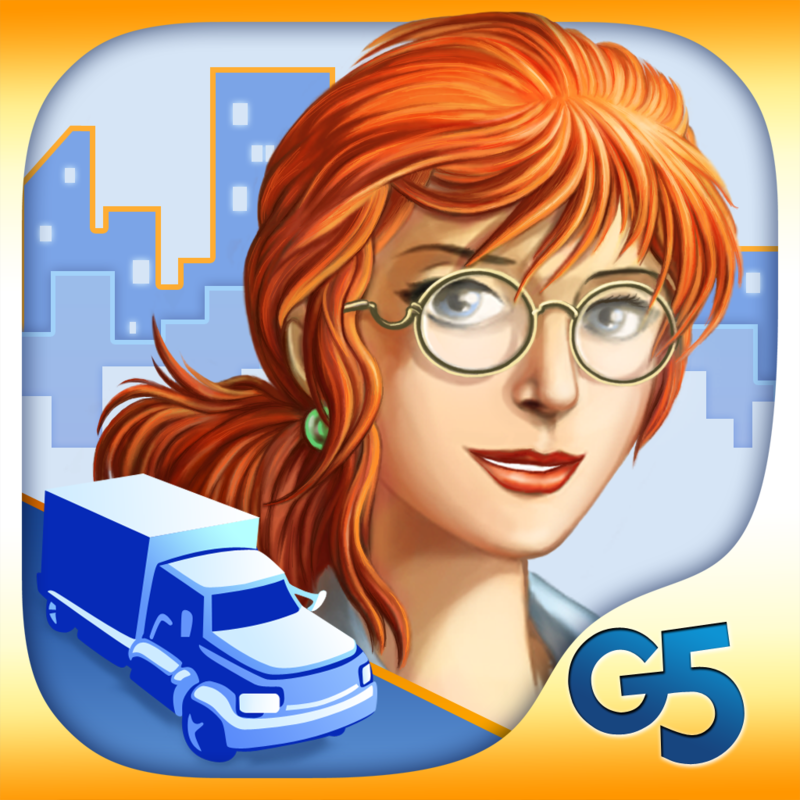 It has a 3.5-star rating with a total of 6 ratings. Virtual City HD (Full) is available for free for a limited time. It has a 5-star rating with a total of 13 ratings.